Happy America's Birthday to you! (okay technically early, whatevs). 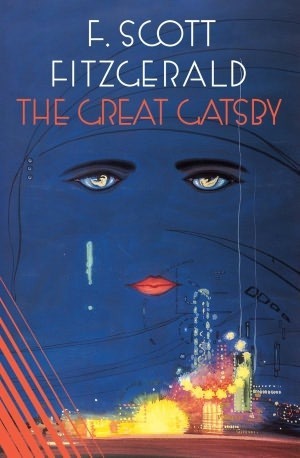 In anticipation of this joyous event, the Huffpo has posted the 88 books that shaped America, Interesting list - how many have you read? But to me there's only a couple of books that I think of when I'm thinking about books that are definitively American. 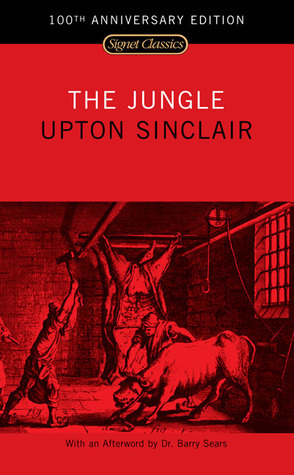 The Jungle by Upton Sinclair encapsulates two great American traditions - the immigrant experience and the "soapbox" expository journalism. I remember weeping when I read this for AP History because you just keep thinking, "Damn. Can't a Lithuanian catch a break?" 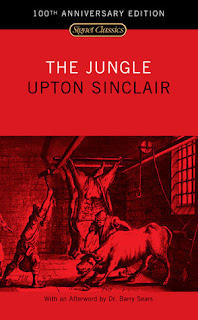 Poor Jurgis is subject to all the ills of the foreigner's experience in a new homeland and though this book is remembered more for the muck-racking aspect of exposing the meat packing industry, it is at it's heart a story of one man trying to make a life for himself in the midwest. In an age of increasingly vicious rhetoric about modern immigration issues, we'd all be well served to give this a reread and remember that we are a nation of immigrants. What makes a novel definitively American?